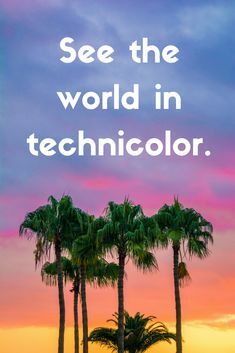 See the world in technicolor. Look beyond borders and explore! Let this travel quote inspire you.